Before he retired from the seas to rule over Hacha, Commodore Ian "the Kid" Deathfist was called Captain Kid almost as often as Captain Deathfist. 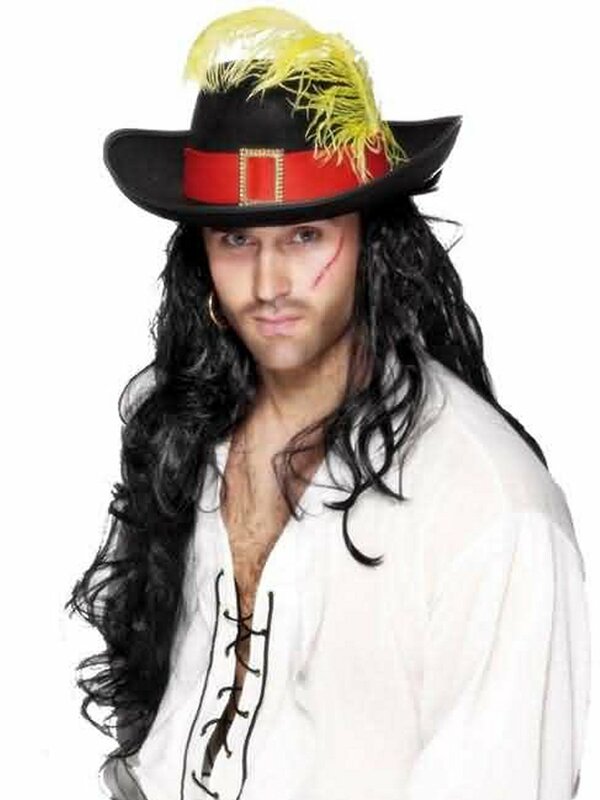 At the age of 14, he became the youngest man to captain a Minosian ship when he led a successful mutiny against the cruel Captain Harker who gave him the scar he bears on his face to this day. The same charisma that allowed a boy to hold together his crew before he was even a man has kept anyone from ever challenging his rule of Hacha. Who'd want to rule an island regularly beset by violently destructive storms anyway?